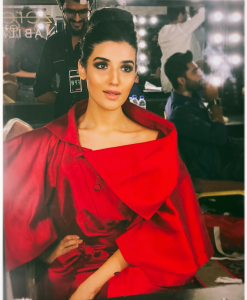 Hareem Farooq Dazzling in red at FPW’18 ! Hareem farooq is a Pakistani TV and Film Actress. Hareem first acquired acting experience through theater dramas. Later on she appeared in a movie Siyaah which gave her a pathway to reach her destination. 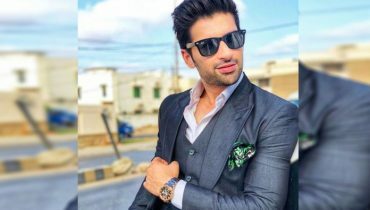 Hareem was born in 1989. She is 29 years old. 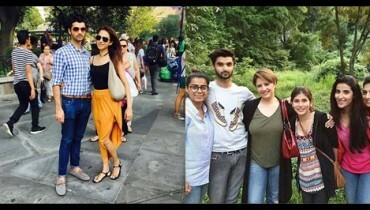 Hareem family hails from Islamabad but they spent a chunk of their life in Karachi. 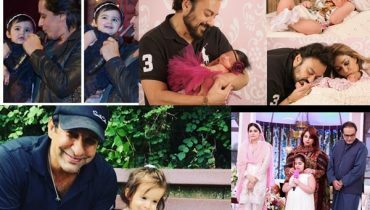 Hareem got her early education from Karachi Grammar School and then completed her graduation from Quaid-e-Azam University, Islamabad. 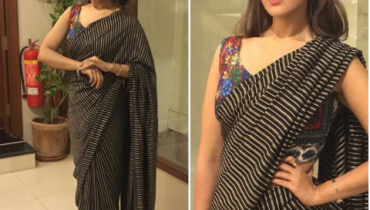 Hareem got attention of everyone when the news arrived that she has lost 40 kgs till to look good on screen. 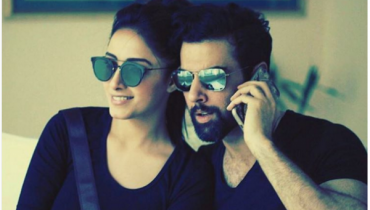 Her drama list is not so vast but in which she worked became very hit such as Mausam , Mere Humdum Mere Dost , Dusri Bivi, Diyar-e-Dil, Mere Jeevan Saathi and presently Mein Khayal hun ksi or ka. Hareem not only cease to acting but also broaden her career through modelling. Hareem Farooq is counted as gorgeousness of ramp. 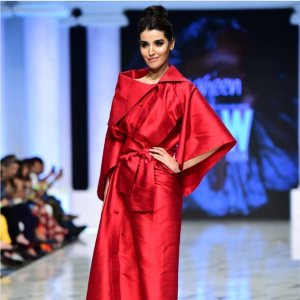 Hareem Farooq dazzling in red wrap at FPW’18.